At Auffenberg Ford Belleville, you'll find a huge selection of used Ford vehicles to choose from, including used Ford Escape and Ford Edge SUVs, pre-owned Ford Fusion sedans, and used Ford F-150 trucks. Whether you're looking for a classic American pick-up truck, a reliable family SUV, or an efficient commuter car, our pre-owned Ford vehicles offer versatility. What are you waiting for? Schedule a test drive at our Belleville, Illinois Ford dealership and experience the durability, versatility, and brute strength of the Ford family of cars today. Find a used Ford model at your local Belleville, IL Ford dealership. For a topnotch used Ford dealership in Belleville, IL that always puts the customer first, Auffenberg Ford Belleville can't be beat. Thanks to the experienced auto financing professionals in our finance department, the friendly sales associates on our showroom floor, and the commitment to excellence in every single one of our departments, we guarantee you won't want to go anywhere else. 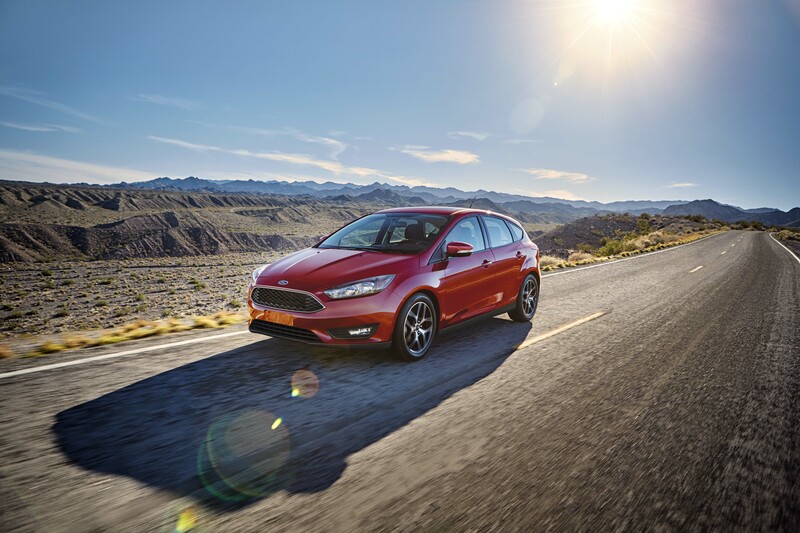 To experience your favorite pre-owned Ford vehicles firsthand, stop by for a test drive today. Whether this is your first or your fortieth time buying a vehicle, Auffenberg Ford Belleville has the auto loan, car lease, or auto financing solution for you. And to make the process easy, our online credit estimator and financing application are just a click away. Interested in valuing your trade and saving even more on one of our low-priced used Ford vehicles? We're here to help you take the next step! No matter your car-buying or leasing goals, our Belleville, IL used Ford dealership is committed to making them happen. To get started, do yourself a favor and give us a call now.